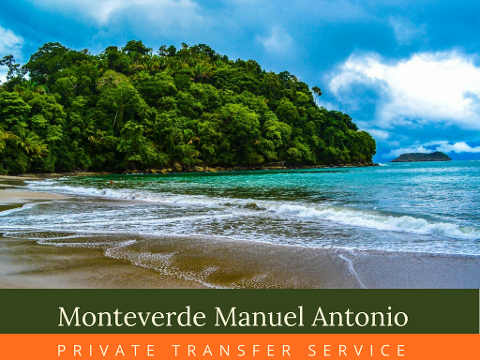 Private Transfer Monteverde Manuel Antonio is a ralable door to door transportation service. 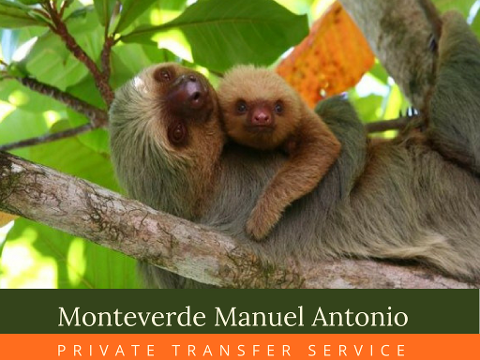 Travel quiet, comfortable and safe between Monteverde and Manuel Antonio during your trip to Costa Rica with our private shuttle service. 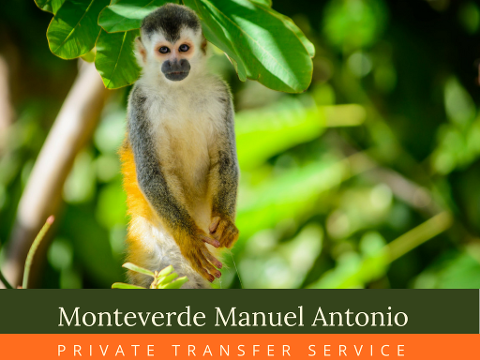 We connect the magic of the cloud forest in Monteverde with the beauty of Manuel Antonio national park in the Pacific. 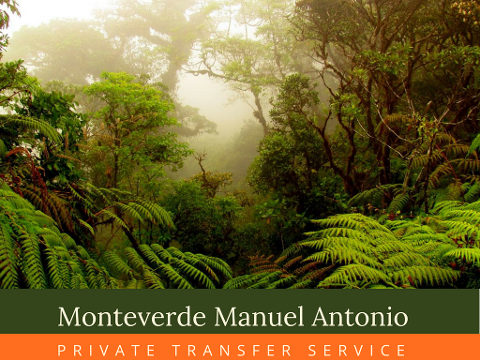 Reliable transportation service connecting Monteverde and Manuel Antiono. 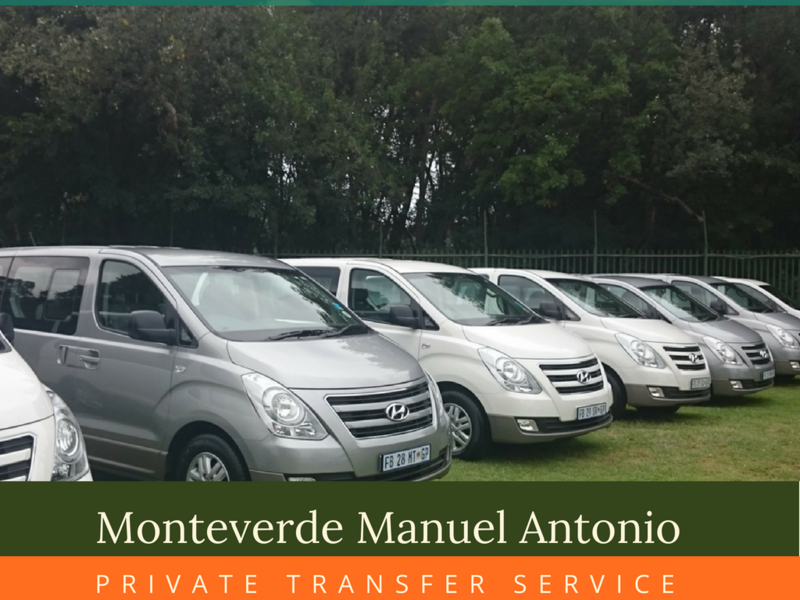 Friendly drivers with vast experience. A $190 USD is the total from 1 up to 5 passengers. 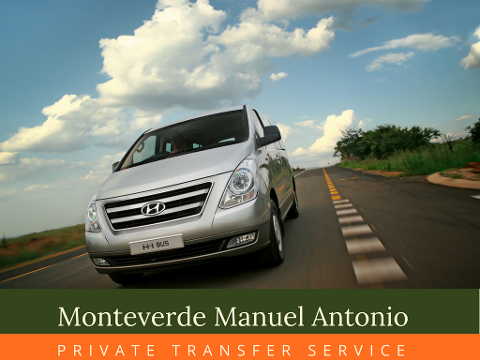 Our shuttle is modern and comfortable, your luggage travel inside the card with you. 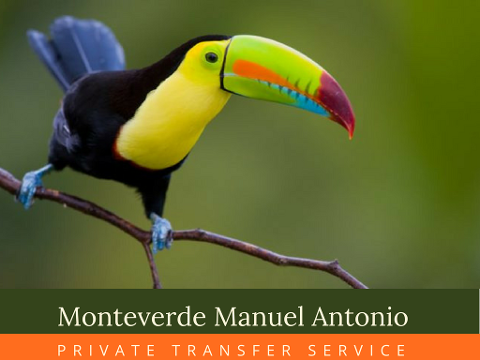 We offer similar services to other destinations, We have the experience of more than 15 years and we will be happy to help you so that your holidays in Costa Rica are simply wonderful. 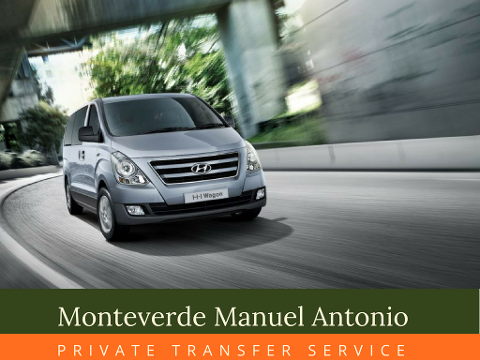 This service is 100% flexible you can cancel up to 24 hours before the service and get a full refund.